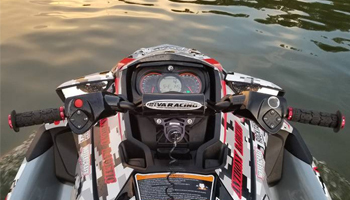 You bought a personal watercraft and you love it. 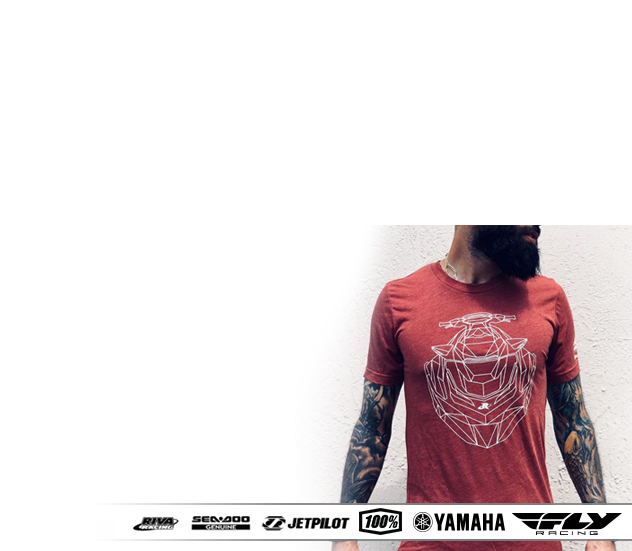 You have perfected your riding style and now you're ready to take it to the next level. When getting into the upgrade game, it's best to take things one at a time. If you change more than one thing at once, it may be hard to tell what changes you like - or dislike. 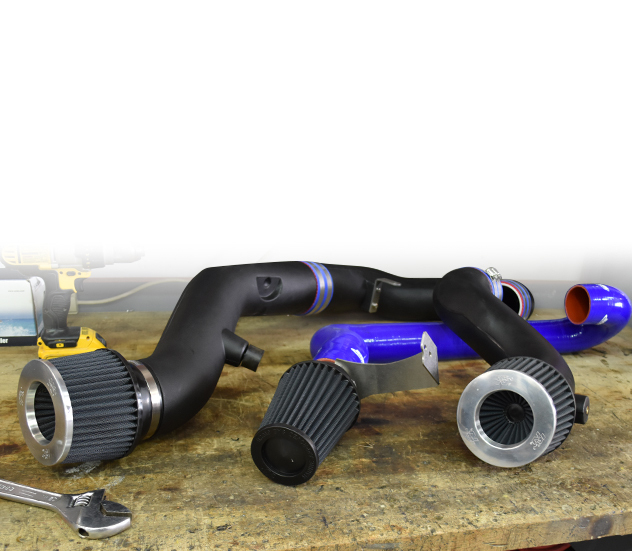 With years of testing and ski tuning under our belt, we recommend that you start with pwc handling parts before moving into horsepower upgrades. 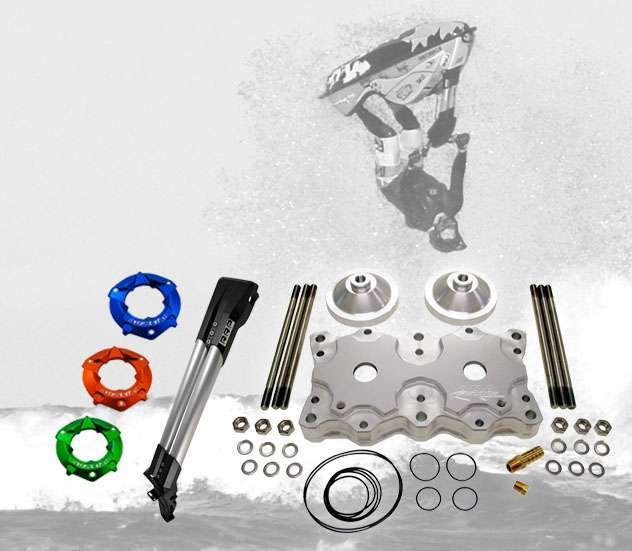 Jet Ski Handling parts -- or handling components - are the bolt on modifications that can make your watercraft handle better. New handling components can make your ski turn faster, or be more stable at high speeds. 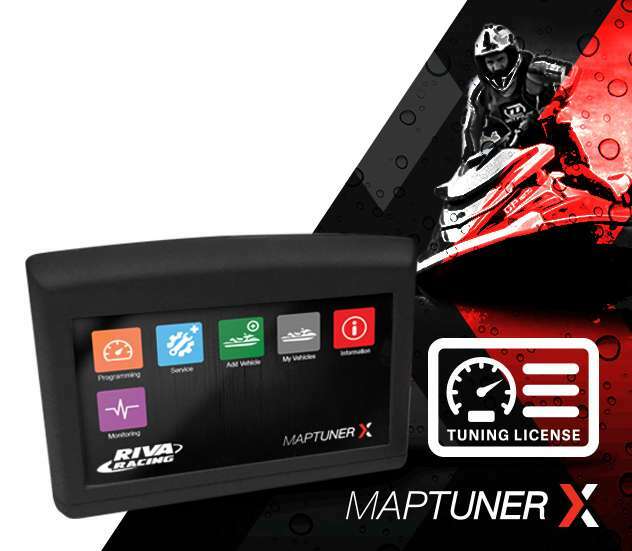 This lets you go faster without hitting the eject button. 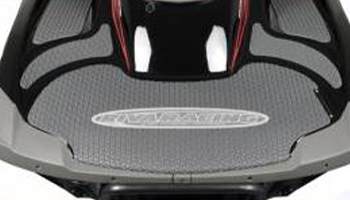 One of the easiest jet ski parts to upgrade is the ride plate. This part goes underneath the watercraft, and bolts on just below the jet pump. 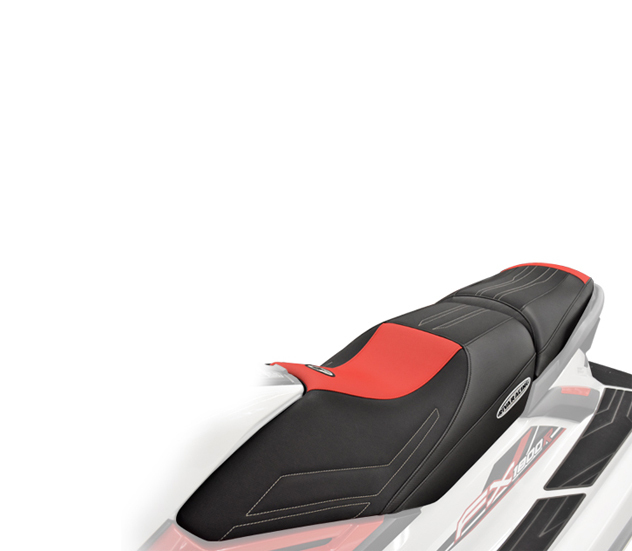 A good pwc ride plate will help keep you planted through a turn, giving you better traction and letting you go faster. If you ever feel like you are "spinning out," a better ride plate can help fix that. The intake, or scoop grate, helps "scoop" water into the Jet pump. The better the scooping action, the better hook up and performance. The Hook up helps keep a ski from hopping out of the water which ultimately gives the rider more control of the ski. A good pwc intake grate will help you stay stable at high speeds and go faster and that's all we can really ask for in the water, right? Just make sure you get the right size and fitting for our ski, as with most PWC parts, you have to make sure you get the right fitting for the best results. 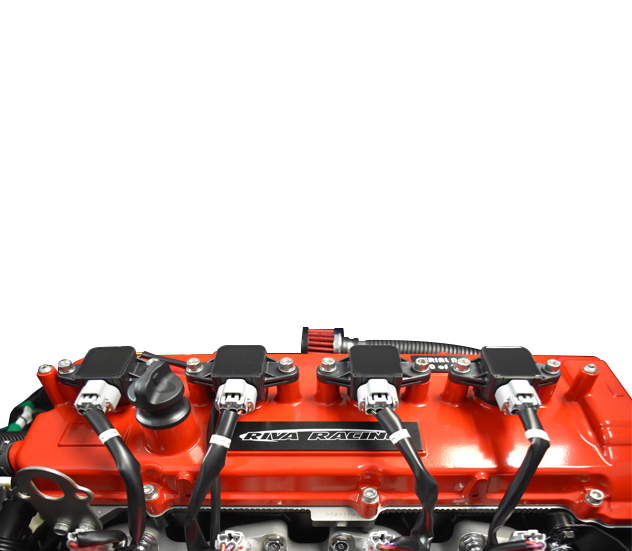 Adding a set of RIVA Pro-Series Sponsons to a pwc will open up a world of possibilities over a set of stock oem sponsons. Bolting on a new set of sponsons will dramatically improve a rider's handling and straight line stability. 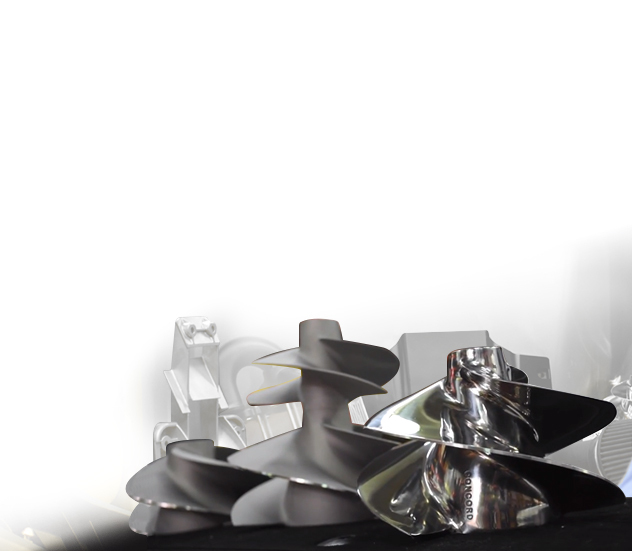 As an added bonus, a new set of sponsons will allow the user to control the amount of influence they have on the watercraft by adjusting the position of the sponsons. 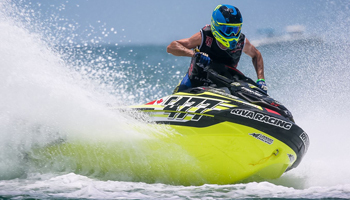 For stand ups, adding new jet ski sponsons means that the user will be able to control turning radius for tricks, racing, or freestyling. On a sit down pwc, sponsons will allow better hookup through turns, and better hold in choppy racing conditions. PWC sponsons come with a fin, backing plate, and bulletproof mounting system that are easily bolted on, and user friendly. Whether on a sit down or stand-up, these are a MUST-HAVE for anyone looking to get better handling out of their ski. 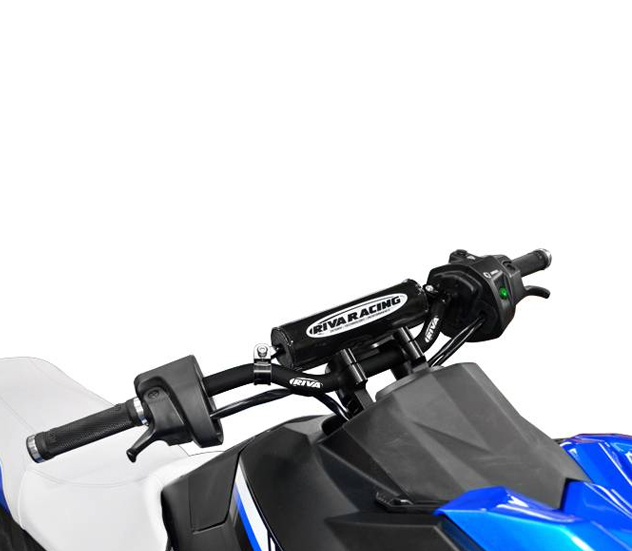 If you want to ride quicker and smoother, a new ski steering system will improve your ride dramatically. 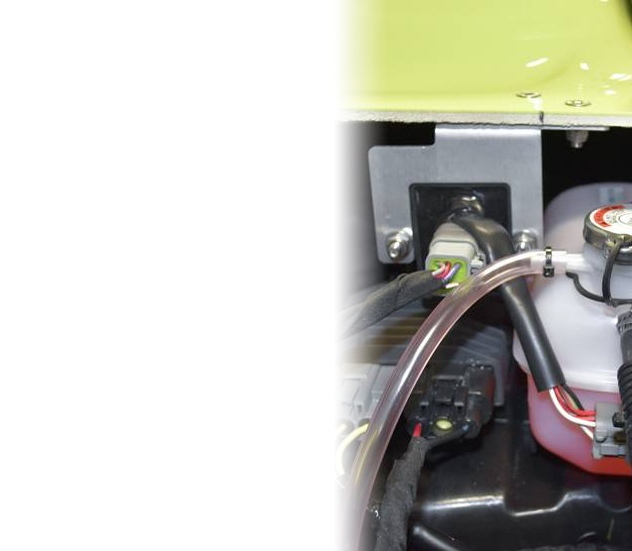 Upgrading the steering system on your ski will help it react faster and more precisely. You'll also feel a difference in the smoothness of your turns. However, this one may be a later upgrade because it is more difficult to install. You might wait a little longer for this upgrade, but let me tell you, it's definitely worth the wait. 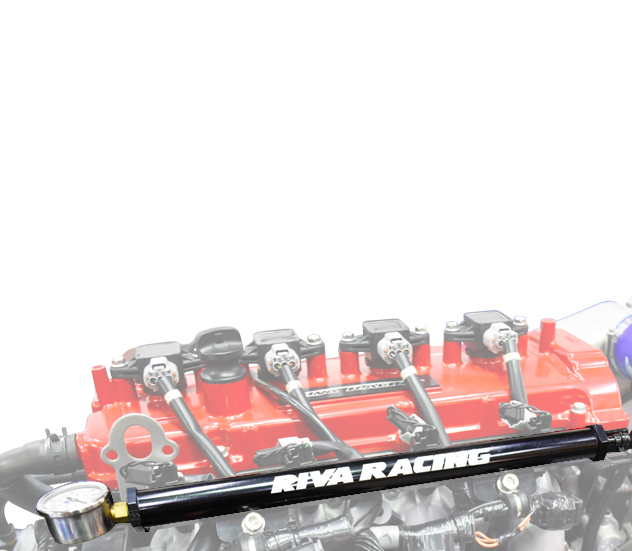 You can always call the RIVA Racing customer service if you have any questions or concerns about installing a new steering system in your ski. If you're willing to get a little sticky, upgrading from stock mats to high-traction mats is a simple way to take your riding up a notch. Stock mats on skis are not typically made for long term wear, or for racing. If you want something sturdy and with more grip, check out Hydro Turf's line of mat kits. With a little bit of glue, you can give yourself a two-for-one deal and make your ski look cooler and ride better. 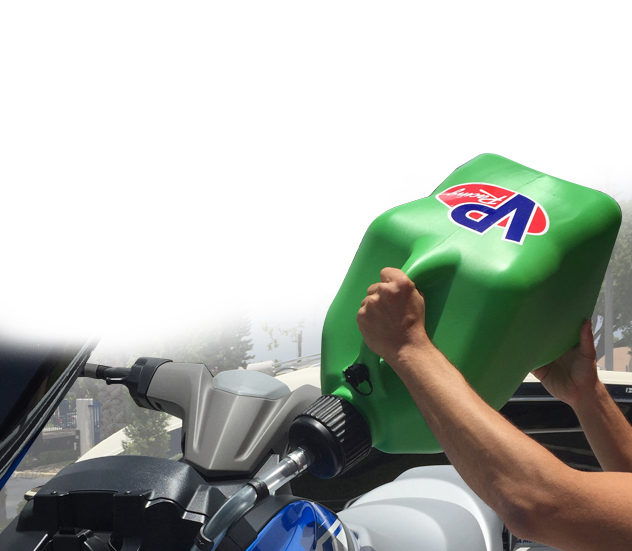 When you're going fast, you may notice a little more spray in your face. 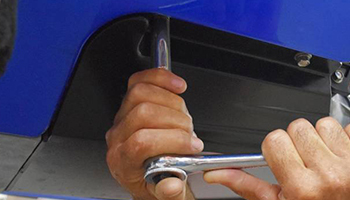 A RIVA Racing Splash Guard can help displace some of the water and keep it out of your face. This is important so that you know where you are going and to keep you and your ski in safe riding conditions. 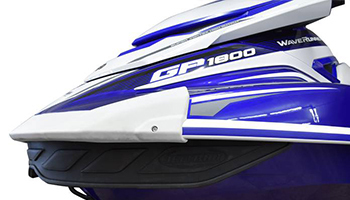 Splash Guards are a must-have for Jet Ski racers and will make your ride a little easier. 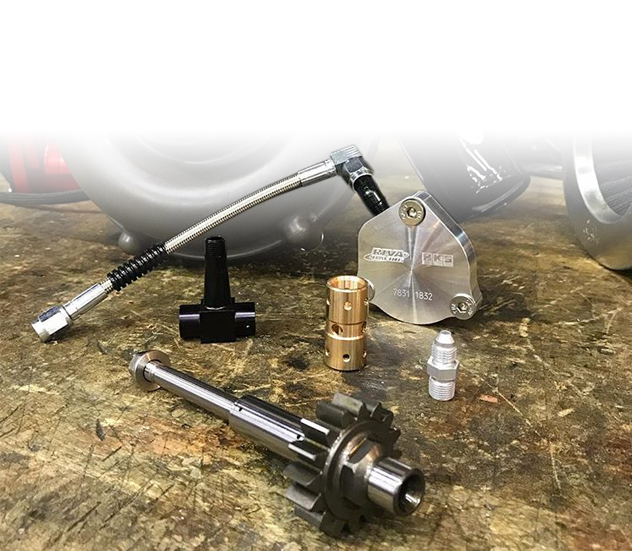 If you've reached a point where you're ready to go faster, look no further than the go-fast goodies that RIVA Racing has on their website. Beware - it's a slippery slope when you start upgrading your PWC! A little taste of horsepower will leave you wanting more. 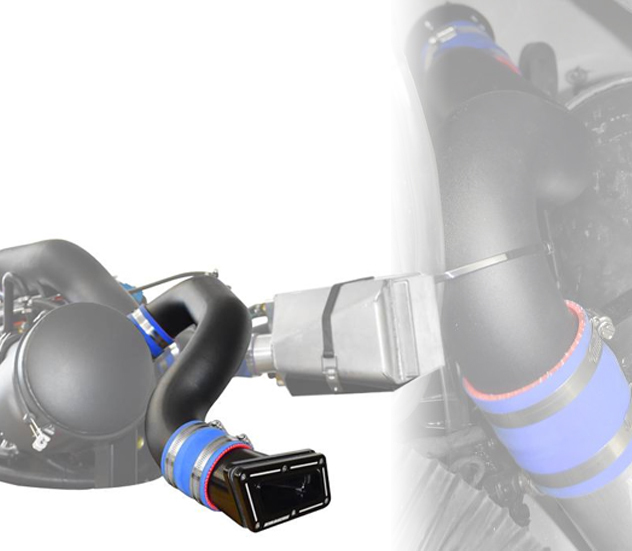 Whatever you're thinking, the experts at RIVA Racing can help you push that envelope.